Wells Gray Park Information CentreBanff Mountain Film Festival World Tour – Clearwater! Banff Mountain Film Festival World Tour – Clearwater! 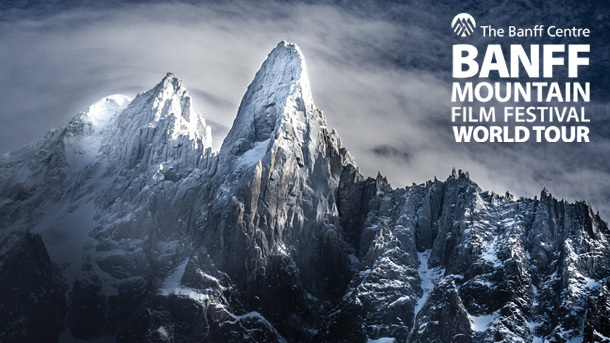 The Banff Mountain Film Festival is an international film competition showcasing short films and documentaries about mountain culture. After the festival, a world tour featuring a selection of the best films begins. Clearwater is lucky to be one of their stops! On September 22nd, the three hour show will be played in our area. The film will be presented in the evening at the Dutch Lake Community Centre. Tickets can be purchased in advance at ‘Greffards & Greenscapes’, the Dutch Lake Community Centre, and at the Yellowhead Community Centre Reception Desk. The price per ticket is $25. Doors open at 6PM, and the show begins at 7PM.